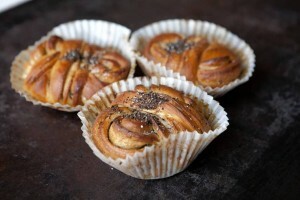 Who’s Got the Best Buns in Sweden? If you’ve never had a kardemummabulle, you simply haven’t lived. I did the grueling legwork of finding the best cardamom buns in Stockholm so you wouldn’t have to. You’re welcome!